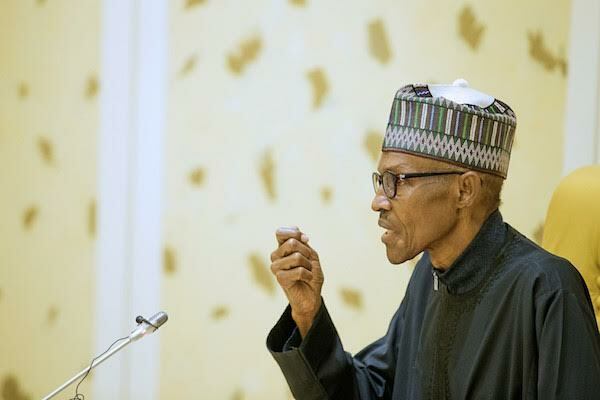 Senior Special Assistant to President Buhari on Media and Publicity, Garba Shehu, has denied a report by Sahara Reporters that President Buhari has cancelled his medical trip to the UK and instead invited his physicians over to Nigeria. The last time the president spoke about this, he said he would return to his doctors after some time. We are not aware that this has changed."